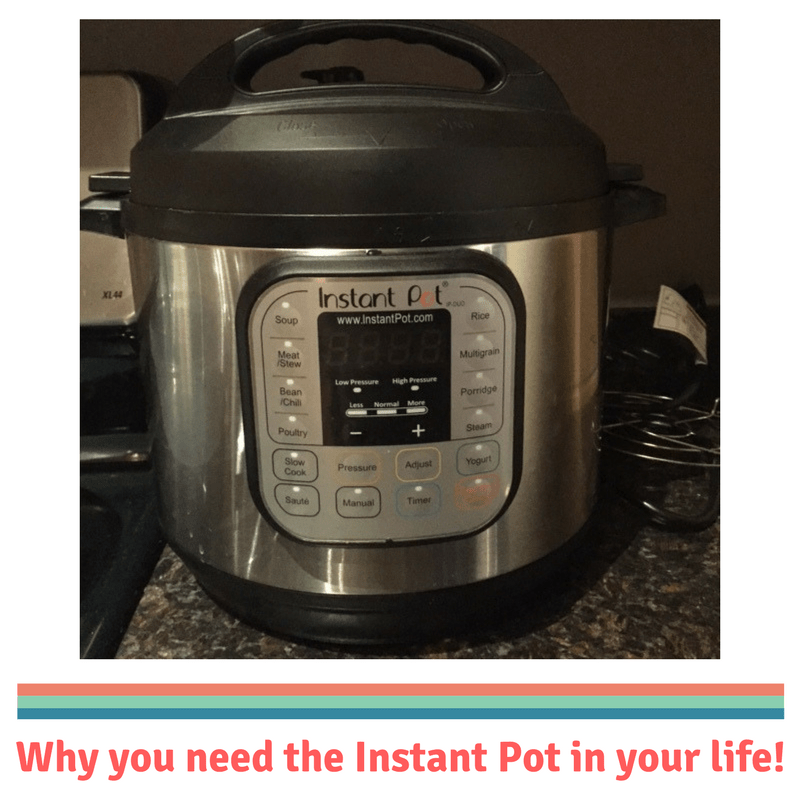 If you follow me on Instagram or Facebook, you know I’m OBSESSED with the Instant Pot (IP). Like sometimes it’s all I want to talk about. The tool itself, great blogs to follow for recipes, recipes I’ve tried, etc. It’s all about the IP here in the MIS household. Even Vishnu’s on board and excited! First and foremost, you can’t beat the price. Now that I own one, I’m surprised it isn’t more expensive. The normal price is ~$99, but I’ve found the IP discounted on Amazon a couple of times in the past few months. Growing up, my mom’s traditional pressure cooker was a staple in our house. I still remember counting ‘whistles!’ I also remember not feeling safe around that thing. Almost as if was going to burst open in any minute. The IP is different. It’s easier and safe to use. No more counting whistles or running to turn off the stove and running away as quickly as possible. So here’s the thing. The name is a little deceiving. I really thought my meals would be as close to ‘instant’ as possible. What I didn’t think about was the ‘come to pressure’ time and the ‘release’ time. So yes, while the actual cooking time for most foods is short (chicken thighs cook in 8 minutes! ), when you add in everything else, it’s not really that instant. BUT, I do love the fact that I can turn it on and walk away. No more babysitting a meal while it simmers away on the stovetop. A couple of other features I love include the saute and slower cooker options. With the saute function, I can saute my veggies, brown my meats, etc. before pressure cooking…all with the same tool! There’s no need to use multiple pots and pans. And with the slow cooker function, you can literally give away/donate your standalone tool and just use the IP. One of my favorite things about the IP is that it’s a breeze to clean. The internal pot is like any other steel pot, and you clean it (along with the other parts) like you would anything else. Something else I love is that it’s the perfect tool for meal prep Sunday. I can easily make two dishes for the week along with rice if needed and be good to go! Most IP meals don’t require much prep, and some are even chop/pour and dump…makes a time consuming task less so! Finally, with this gadget being relatively new, I was surprised to find so many blogs/cookbooks dedicated to IP meals. There’s a high likely hood that if you Google “Instant Pot + [insert your favorite meal],” you’ll find something. P.S. When it comes to the Instant Pot, you have a lot of choices with regard to size. We own the 6 quart one and find that it’s perfect for the meals we make (the 8 would be too large for us!). So I have a problem. I like to do ALL the things, in that I’ve always been a ‘I love my plate tipping over’ kind of person. Until I realize it’s not possible to do all the things and do them well. Let’s take The Blissful Veggie (TBV) as an example. I started TBV earlier this year with the hopes of creating a space for veggie friendly restaurant reviews. Great idea in theory. But when you’re pregnant and have a blog you already post fairly regularly to and have a full time job, it’s a bit much…even for me! Also, I totally didn’t take into account the fact that after you have a baby meals out are kind of a once in a blue moon type of event. At least for the time being. If we don’t go out to eat, I don’t have any content to share! So with that being said, TBV is coming to an end…for now. However, I still love sharing and writing restaurant reviews so that won’t stop. 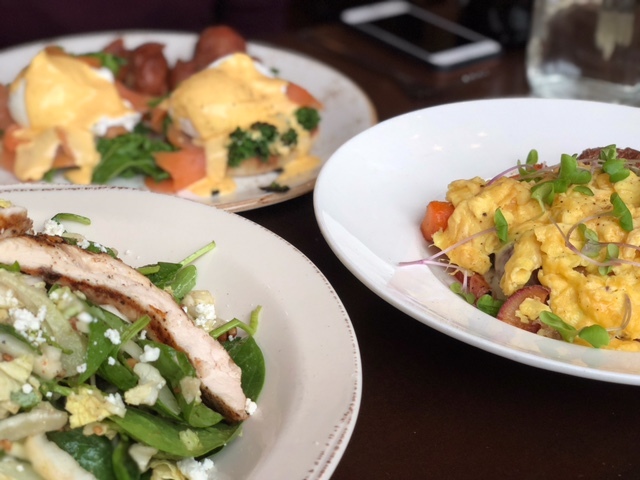 When we get a chance to try new restaurants, AND I remember to take a few decent pics, I’ll share my foodie adventures on MIS. With all of that being said, here’s a restaurant review I’ve been wanting to share. Native Foods Cafe is a vegan restaurant Thea (my coworker and friend) and I frequent a lot. Mind you, Thea is a not a vegetarian, yet she loves this place as much as I do. Because we’re basically the same person (just kidding, she’s a lot cooler than me! ), we always order the same few things and share. On our most recent visit, we convinced our coworker Lamia to come with us. We’re always looking to spread the Native Foods love! Lamia was happy to go with the flow, so Thea and I decided to stick with our favorites – the Native Nachos + guacamole + the seitan taco meat and a side of sweet potato fries + the spicy and creamy dipping sauce. Because there were three of us this time, we also ordered Native Chicken Wings with a side of creamy ranch. And of course, you can’t go to Native Foods without contemplating dessert. 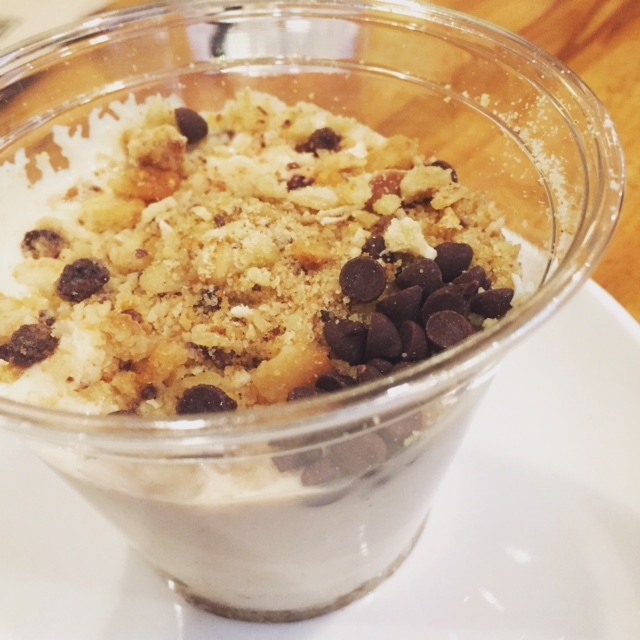 Our contemplation pointed to a ‘duh,’ so we ended up getting the Peanut Butter Parfait. The following pictures will speak for themselves, but the food here is finger licking good. The nachos are perfectly prepared with a variety of delicious toppings, including the best “cheese” sauce. I also love the balance of textures and flavors – everything just ‘fits’ together. 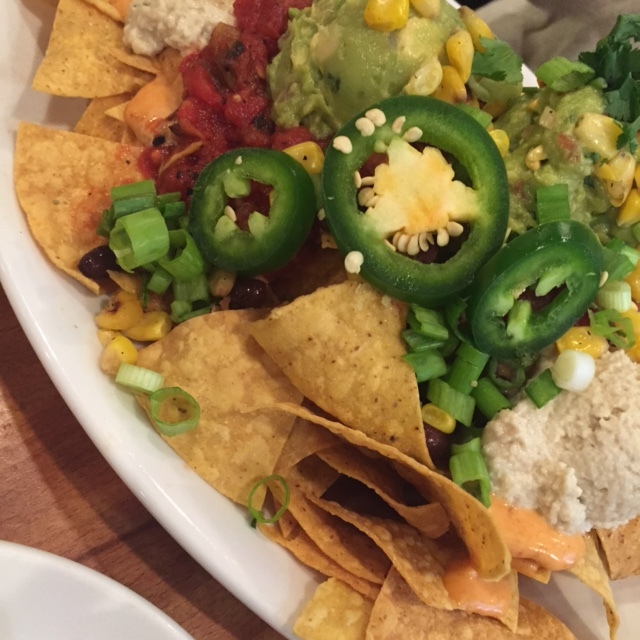 You may think you’re ordering the standard run of the mill nachos, but you’re wrong. These are super unique. 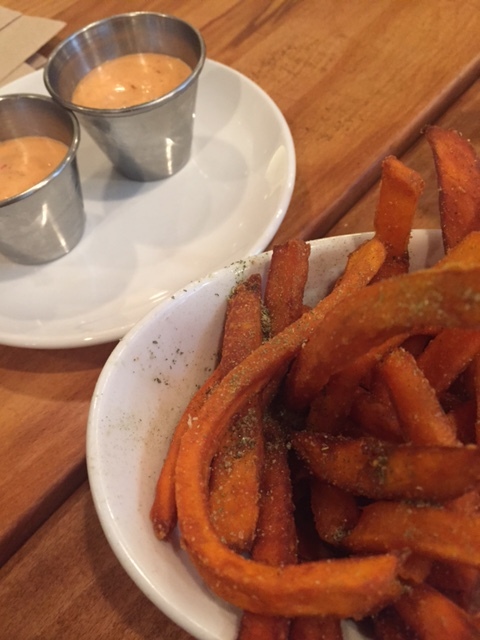 The sweet potato fries are great on their own, but what makes them extra special is the sauce. Every time we eat here, I’m tempted to ask someone the secret to making it taste so good. It’s so creamy and rich with a bit of spice mixed in. Love the sweet and savory play here! This was my first time trying the chicken wings, and I must say, I’m a fan! Of course, they don’t taste like chicken, but the sauce gets you as close as possible given these are made of veggie protein. 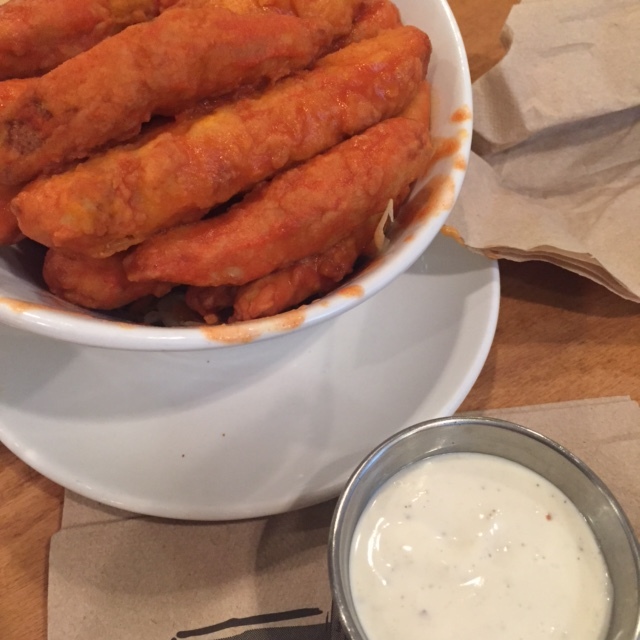 Again, the ranch dipping sauce makes these next level good. The balance of spice from the wing sauce and the cool ranch is perfect. And finally, this dessert. It’s pretty incredible. I mean, peanut butter cream + chocolate + banana bread. And believe it or not, it’s pretty light! If you live in the Chicagoland area (or are planning to visit), I highly recommend Native Foods Cafe. There’s truly something for everyone, vegan or not! Your turn – do you have a favorite vegan/vegetarian restaurant in your city? 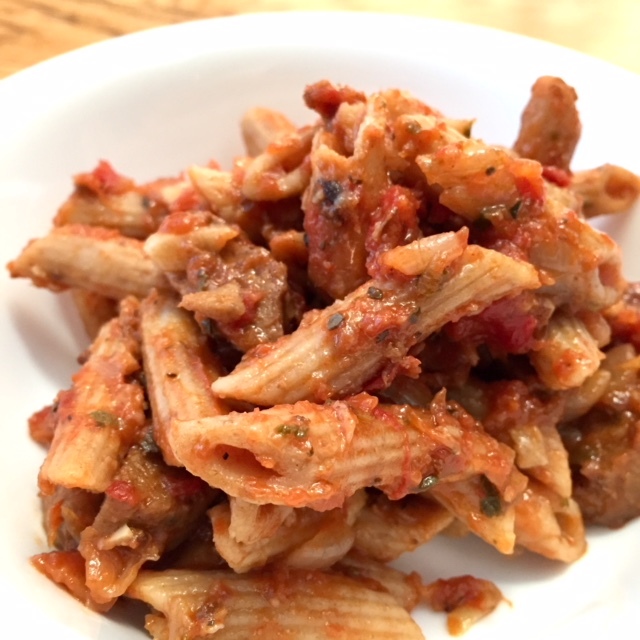 Some of you may have noticed that I don’t share my own recipes all that frequently anymore. It’s not that I don’t cook at home. It’s just that I don’t have the energy or patience to measure out ingredients, write everything down, and type it all up. Not my forte I suppose! With that being said, if I make something that’s too good not to share, I will (well…maybe!). And I definitely want to share more of the recipes I come across during my weekly meal planning process. There are some great dishes out there just waiting to be made! I’m not exactly sure what day these meals will be made on, but I like to plan for four meals and then adjust as we go. Cilantro salad dressing – This dressing is now a favorite in our household. Even for me, the cilantro hater! I love that you don’t need a ton to get a experience the strong flavor. While Vishnu often uses it as intended (and as a sandwich spread), I use it as more of sauce – on top of nachos, eggs, veggie bowls, etc. I don’t see us expiring this product any time soon! 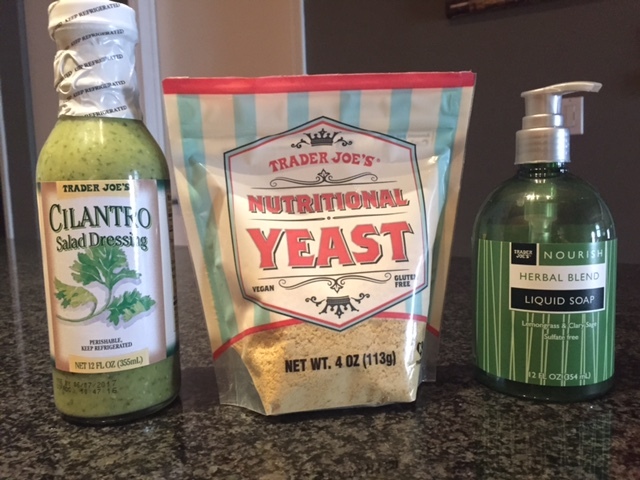 Nutritional yeast – I think I mentioned that TJ’s now sells nutritional yeast in a previous post. What a fun discovery! 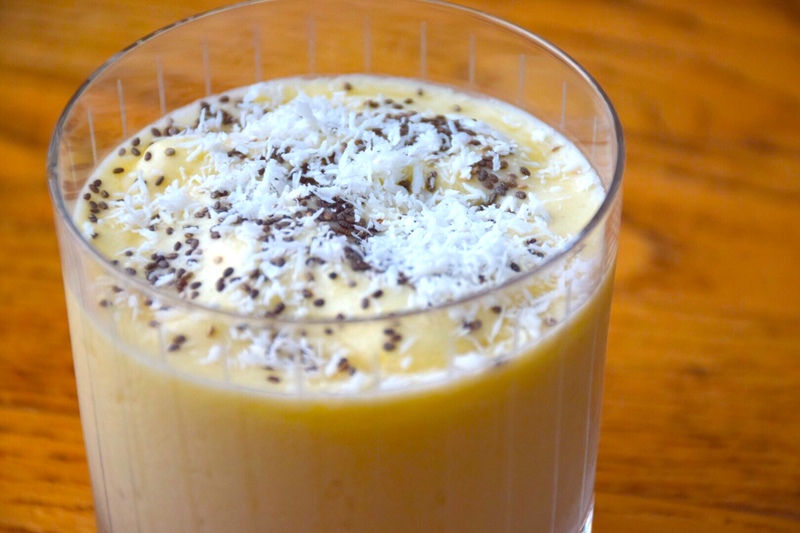 I love using this stuff on top of everything, as it packs a big nutritional punch. More info here. Lemongrass and sage hand soap – I absolutely love this hand soap and keep a bottle by my kitchen sink. I am a huge fan of herbal scents, and this hits the spot. Well, I hope you had a great weekend. Other than meal planning and shopping at Trader Joe’s, mine included a fun brunch with friends, hanging out with Aekta and Adarsh, and odds and ends at home [Vishnu worked a Saturday 12p- Sunday 8a shift at the hospital]. You guys! MIS turned six last Saturday. SIX! So many emotions! More than anything, I’m so glad I started this little space [on a whim] all those years ago. Best decision ever. MIS will always be my first baby. My first big creative undertaking. And it’s not going anywhere. In fact, I have so much I want to share in the coming months. Just need to find the time and energy to do it! With all of that being said, I felt a pull towards creating something new at the end of 2016. Something that had a little more focus. As you all know, I LOVE food – talking about it, eating it, reading about it, making it, writing about it, etc. It’s a true passion of mine. 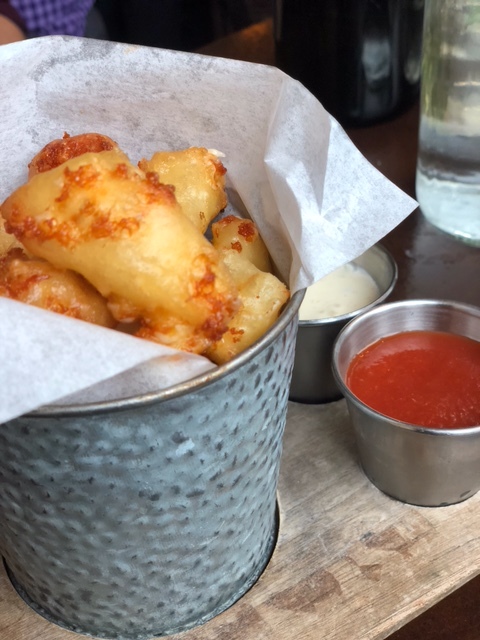 And while I have shared my love for food on MIS quite a bit over the past six years, I always resisted going too far down that vein, particularly with detailed restaurant reviews. I even started a series last year, but it didn’t stick because it didn’t feel like the right space to share those kinds of posts. To make a longish story short, I moved forward with an idea inspired by a few different people including Vishnu, my coworkers, and my good blogger friend Kacy (if you live in the DC area her site is a must visit food resource !) and started my own vegetarian restaurant review site. 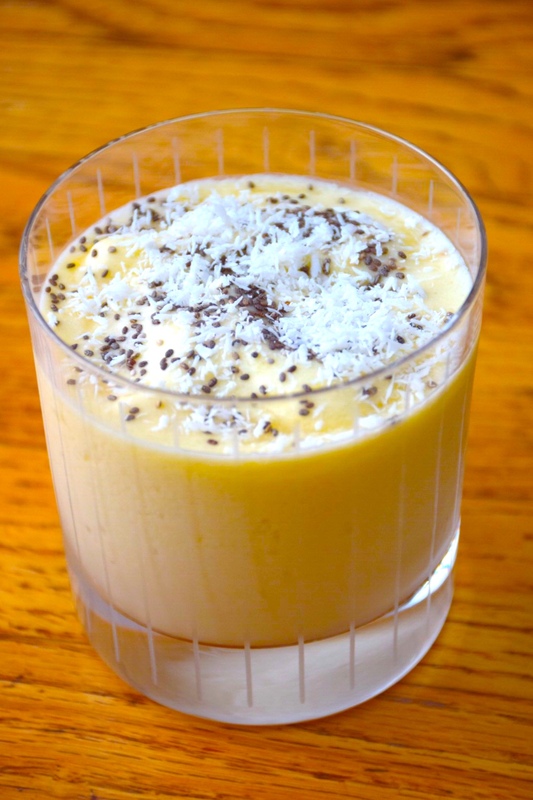 It’s called The Blissful Veggie, and it’s now my second ‘creative’ baby! 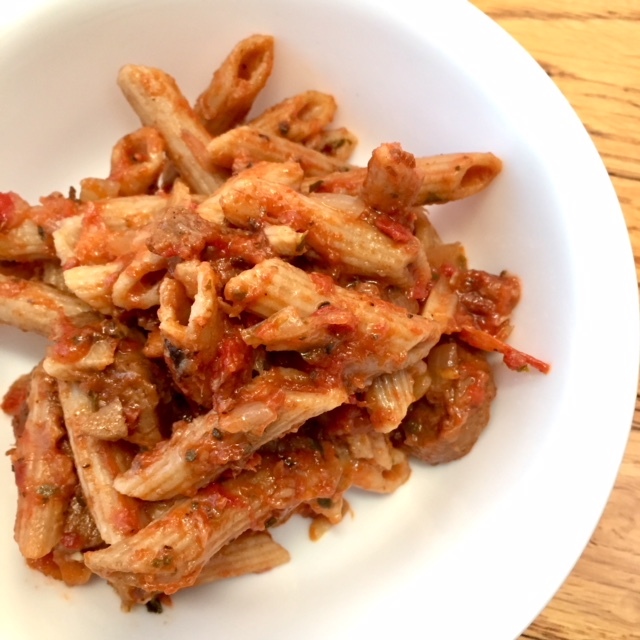 The site itself isn’t perfect, but I absolutely love having a space to share my thoughts on all of the vegetarian restaurant meals I eat. If you’re interested in TBV’s backstory, check out the site! And follow TBV on Instagram and Twitter! And last but not least, thank you for your support over the years! I’m so thankful for each and every person who supports and visits MIS (and hopefully TBV! ).